For me, Baba and Jesus are not much different. They all teach from the same pool of Divinity. 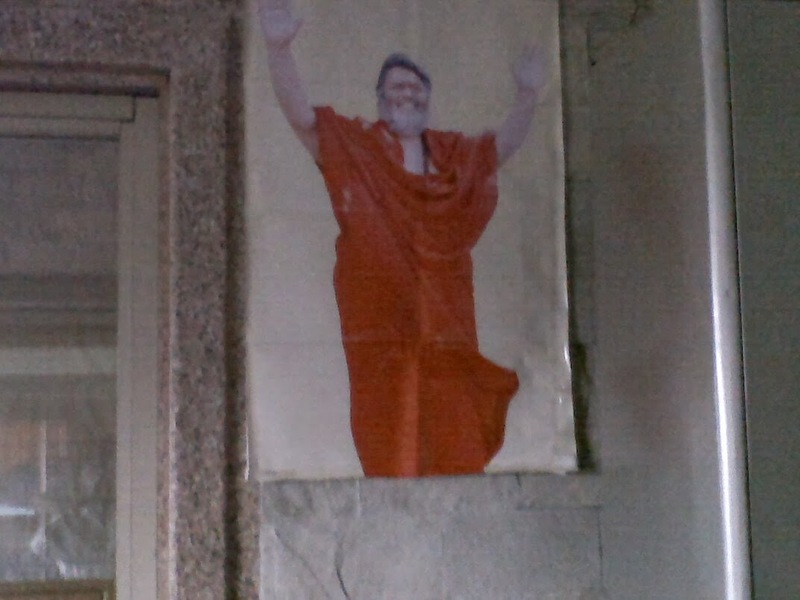 i remember this when i saw this photo of Baba in my cell that i had once clicked in the ashram because i saw that this photo was exactly looking like a picture of Jesus from another room. 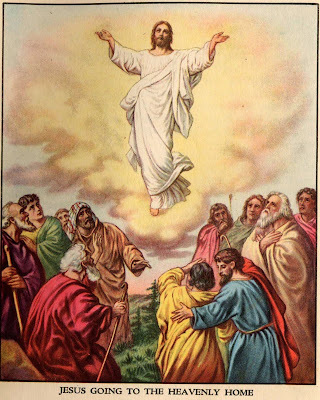 This picture of Jesus is from "the ascension of Jesus" when He rose from the dead and ascended along with His physical body in front of all present. 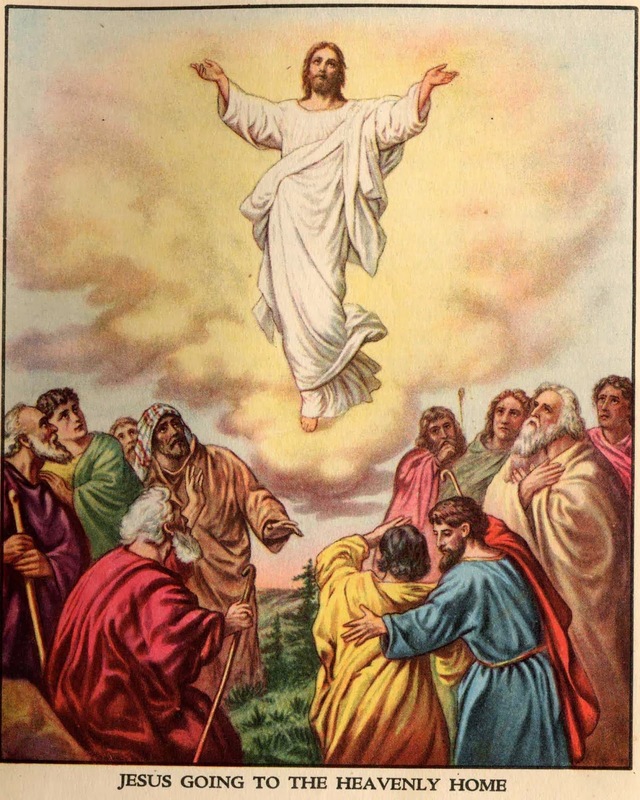 Almost all pictures of Jesus pertaining to "jesus ascension" on google images resembles this image. Even the robe twist in both images can be noted in similarity. Whenever Baba spoke to me about certain things, He often cited about Jesus Christ without any barriers of religious Gods or differentiation. He often spoke about Bible and wonders of Christ, which made my heart smile and put me at ease, not because He spoke of a Christian Jesus Christ, but because at one level He was putting to me that the essence of all teachings is one, on another level He was accepting me in whichever religion i was in, and yet another level He was indeed speaking from that level of great Oneness. For me, who have been seeking only Oneness since my spiritual search began, Baba's such small gestures made a very strong impact on me. It makes me understand Christianity better and there are times when Christ makes me understand Baba better Grateful to Baba and Christ. Namah Shivay! Alleluiah!